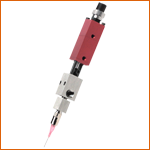 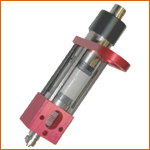 Ideal for dosing single-component products for removal, filling, potting or assembly. 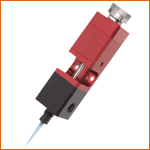 The linear displacement valves from the series are the first MV valves incorporating a volumetric concept. 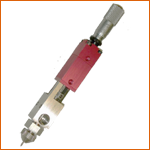 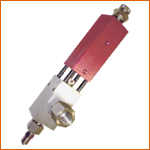 Valves Air-Pulse ™ from the series FC have the capacity of supporting very high-pressure (241 Bar). 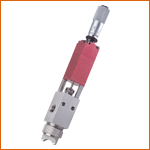 Have been designed for loaded products, containing particulate and specific thick products.